You’ve weighed your options and made the decision to buy a folding bike. Perhaps you’re an apartment dweller with limited space and you want a suitcase-sized bike you can stow under your bed or in a closet. Maybe portability was the deciding factor. Two folding bikes fit in a space that it is difficult to fit one regular bike. Maybe you want to travel with your folding bike. Whether by plane, train, automobile, bus, or boat, a folding bike is easy to take along and expands the area that you can explore once you’re at your destination. The fact is you can ride more often when you’re able to combine biking with other transportation. Whatever your reasons are, you’ve now decided to buy a folding bike, and we can help you choose the right one for your needs. There isn’t really a single ‘best’ folding bike for everyone, so we carry a selection of three brands: Brompton, Gocycle, and Tern. In this post, we’re going to compare the three bands and share the pros and cons to help you find the folding bike that’s right for you. 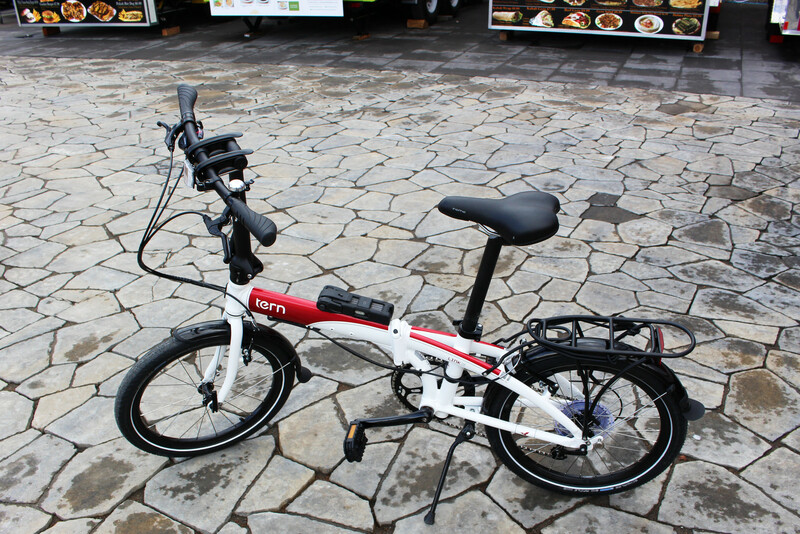 Tern folding bikes start at about half the price of Brompton folding bikes. Tern has quite a few models ranging from a value priced bike folding bike for college students, recent grads, or anyone on a tight budget to high end skinny tire low spoke count rockets. 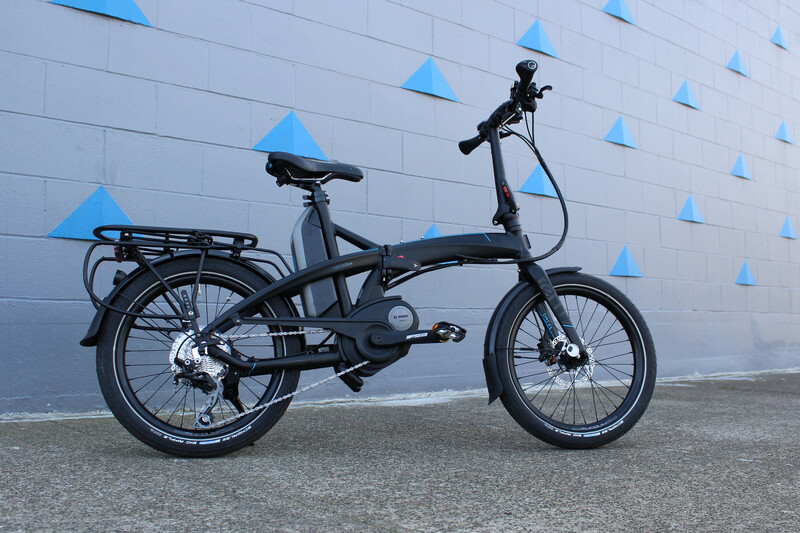 Folding bikes like the Tern Link A7 and the Tern Link D8 are easy on the wallet and ready to take you to work, school, or wherever you need to go. As with any bike, more or better features costs more, but if the price is the main concern, we think you’ll be happy with an entry level Tern model. If you plan to use your folding bike as part of your commute, any folding bike will pay for itself in a matter of months. If you want a folding bike you can fly with or take on public transit, Brompton is the way to go. 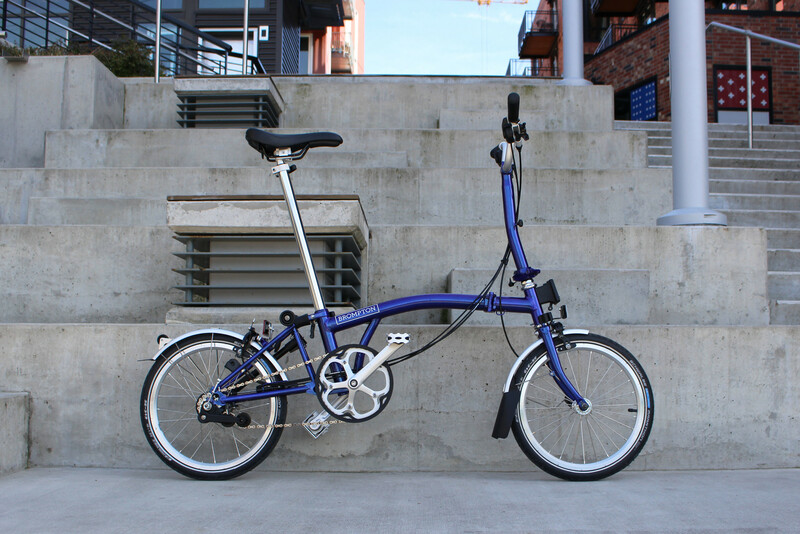 Brompton folding bikes fold in thirds, not just in half. 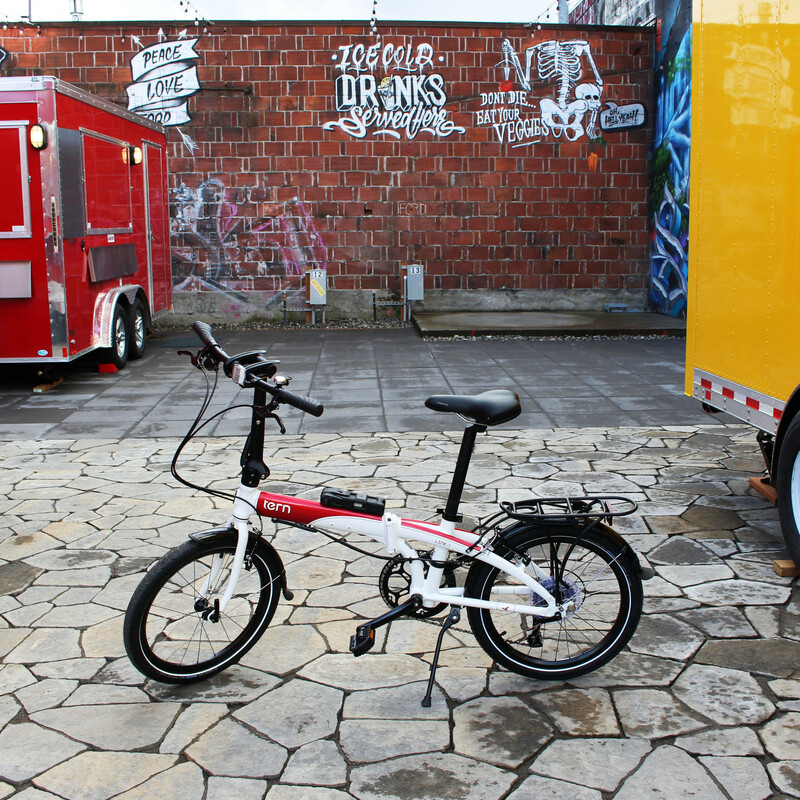 The combination of the three part fold and the smaller wheel size make Brompton one of the smallest folding bikes made. There are trade-offs with all folding bikes, but if you want a bike that can fit in the overhead bin on your next flight, go with the most compact and portable folding bike we sell, Brompton. While both are easy enough to carry up to your apartment, there’s only one we’d take on a New York City subway during rush hour, and that’s Brompton. If you were going to base your decision solely on ride quality, or how closely the bike feels to riding a full-size road bike, we feel that the award goes to Tern. While the larger wheels negatively impact the bike’s fold, the ride quality is better because of them. Tern frames are made out of aluminum which means they are a little stiffer and more responsive. Tern tends to put wider tires on most of their bikes to help with ride quality as well. All of our folding bikes can be loaded up with whatever you need to carry. Whether it be books, snacks, workout clothes, a laptop — all of the brands we carry have options. Brompton currently has the widest range of available luggage options, with Gocycle only offering one front bag and a rear rack and Tern just a little bit more. There is no perfect folding bike for everyone, but there is a perfect folding bike for you. If you’re a commuter or frequent flyer, we definitely recommend a Brompton. Bromptons are unbeatably compact, and you can choose from a range of colors, gearing options, riding styles, and accessories. They’re hand built, with each frame stamped by the person who made it. If you’re a recent college graduate on a budget, we recommend Tern. You’ll be able to store it inside your new apartment, get to and from work while getting to know your new city and load it in your car for a weekend getaway. If you have a long or hilly commute, then you might want to consider a bike with electric assist, like the Brompton Electric, or the GX Fast Fold. If you need help choosing a Brompton, check out our Brompton Folding Bike Buying Guide. If you’re not sure which Tern model is right for you, send us an email or give us a call!